Paul Eddy has been writing about intrigue, corruption, mayhem and murder for more than 25 years, primarily for The Sunday Times of London. He was editor of the Insight Team and has co-authored eight non-fiction books covering a spectrum from war to espionage, terrorism to international drug trafficking. 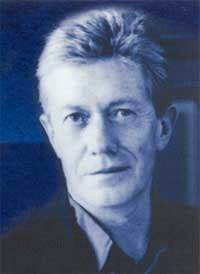 He left The Sunday Times in 1985 but has continued writing investigative for The Sunday Times magazine. Some of those articles provided inspiration for FLINT. "Aow, what a book... a brilliant, breathtaking achievement."